So Lonely in Gorgeous: Perplexed but Still Gorgeous! Perplex is just that...perplexing! 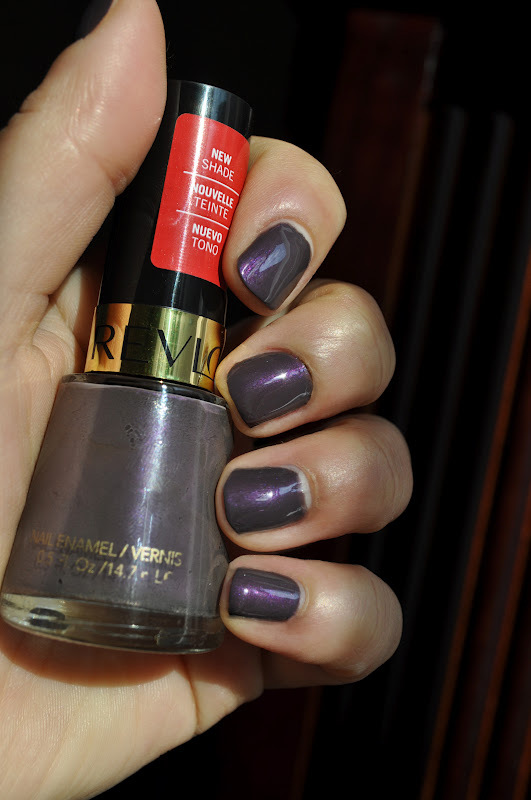 A murky smokey greyed-purple with violet and fuschia shimmers. 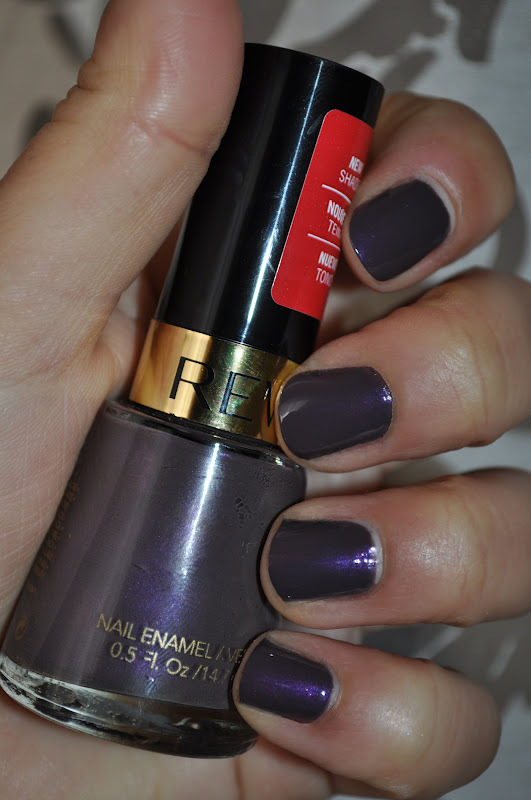 This creme polish has a slight hint of a violet duochrome. Perplex in natural light (kind of...). One ray of light peeked through the clouds. 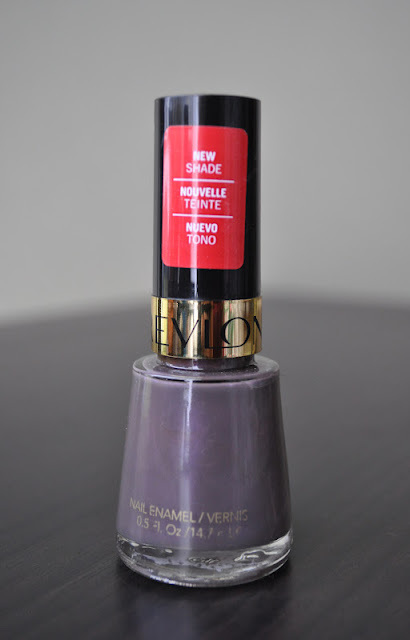 This polish applies smoothly and evenly, with no bald spots and is opaque in two coats. What polish are you loving at the moment? Found you via the blog hop! This colour is absolutely gorgeous I'm tempted to buy it now...! OMG! Beautiful colour! Hard to describe but I love it! I found your blog on Blog Hop!